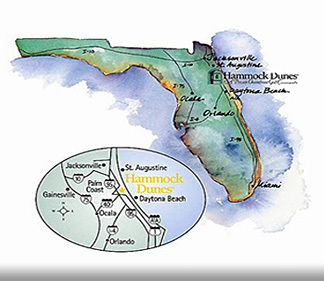 Hammock Dunes - Please Stay Off the Dunes! The weather is so beautiful and many of our residents are out in the community and on the Beach. There are also many guests in town. Please remember to remind your guests that the dunes are very fragile and cannot be disturbed. We are all responsible for the protection of the Dune.